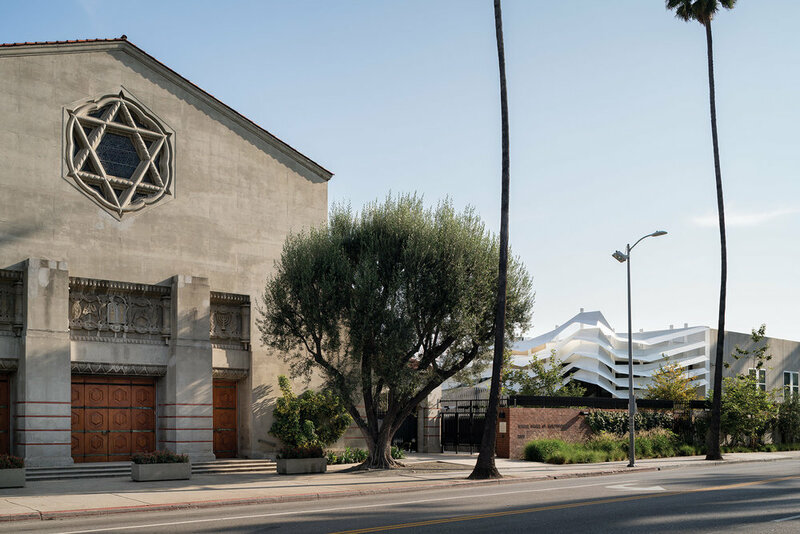 For almost a century—with the greatest of artistic expression and creative talent—writers, actors, directors, artists, musicians, comics, craftsmen, agents, and producers have helped make Temple Israel of Hollywood a center for deep spiritual meaning, mass social activism, and unwavering human connection. TIOH Arts & Culture honors this tradition of service through the presentation of arts programming for our community and beyond. Culture is illuminated, shared, and advanced through the arts. We are dedicated to presenting performances, screenings, conversations, and exhibitions that reflect the diverse and courageous artists who are exploring and experimenting with what was and what is as a means to encourage us all to imagine together what can be. Visit EVENTS & EXHIBITIONS to see what’s coming up for TIOH Arts & Culture and TIOH.ORG to learn more about our historic congregation located in the heart of Hollywood, California. We look forward to seeing you soon at Temple Israel of Hollywood.